Willem de Ridder, Peter Muller, Ruud Schoonman, artists, graphic designers, magazine's readers / writers. 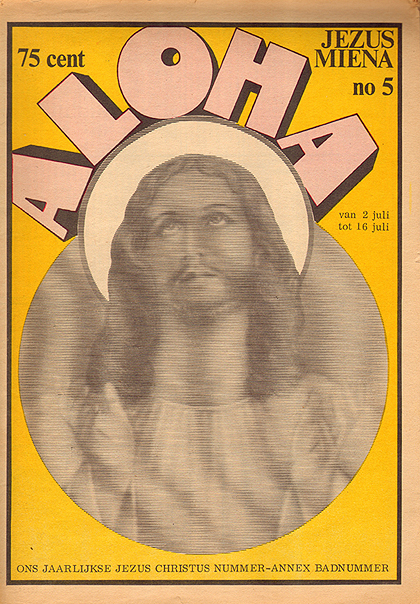 Aloha started in 1965 as a music magazine called Hitweek, equipped with the first four color offset printer in the Netherlands. 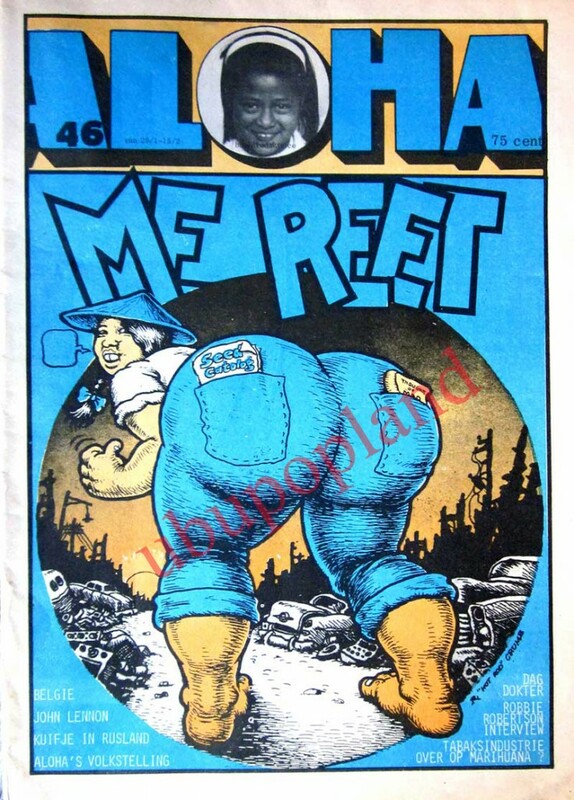 In 1969 it changed its name to Aloha, a magazine focused on music, graphic design, comics and counter culture alongside national and international social issues social issues. Produce a publication where a new generation could feel free of manipulation, without permanent writing staff or editors, and where everybody was welcome to write an article or publish a drawing.